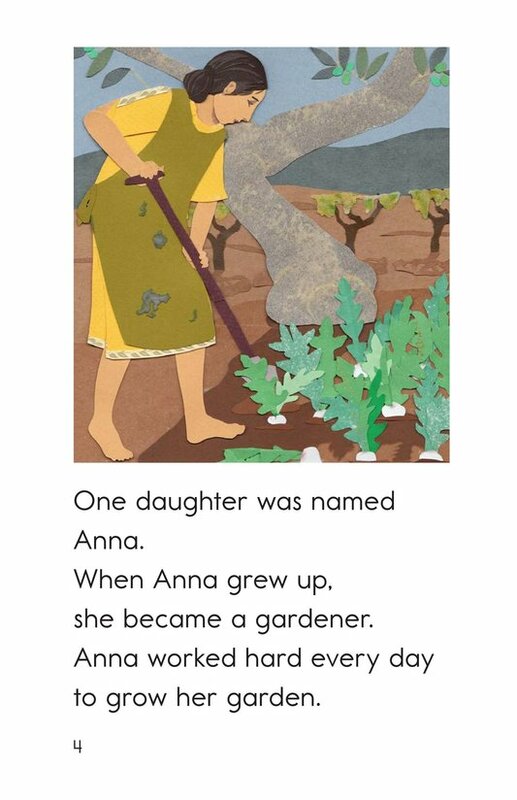 Anna and Emma are sisters with a father who loves them very much. 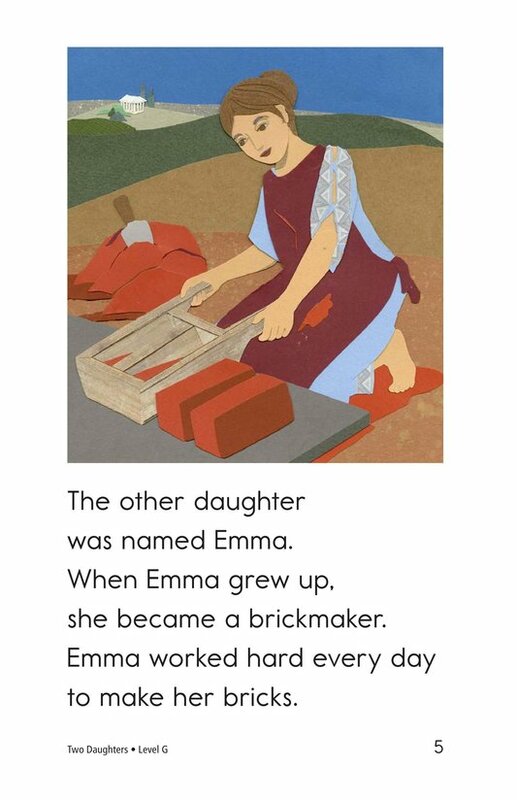 Anna becomes a gardener when she grows up while Emma becomes a brickmaker. 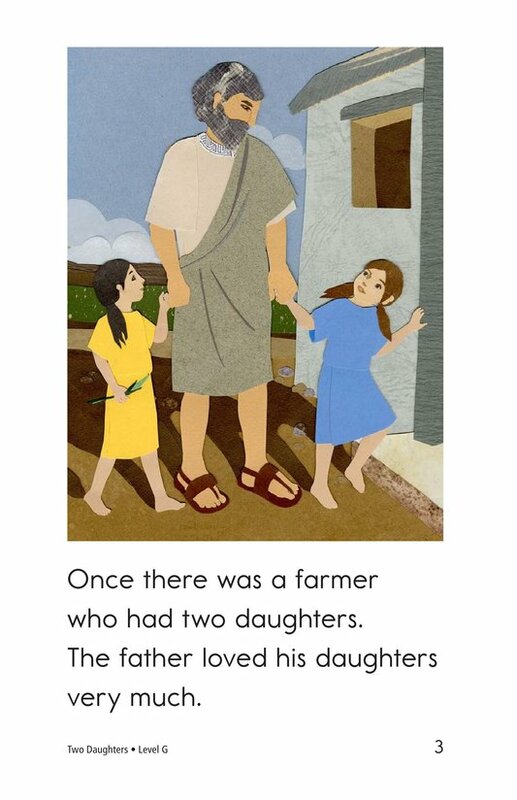 The father wants both girls to be happy, but one daughter needs lots of rain for her work while the other needs lots of sunshine. 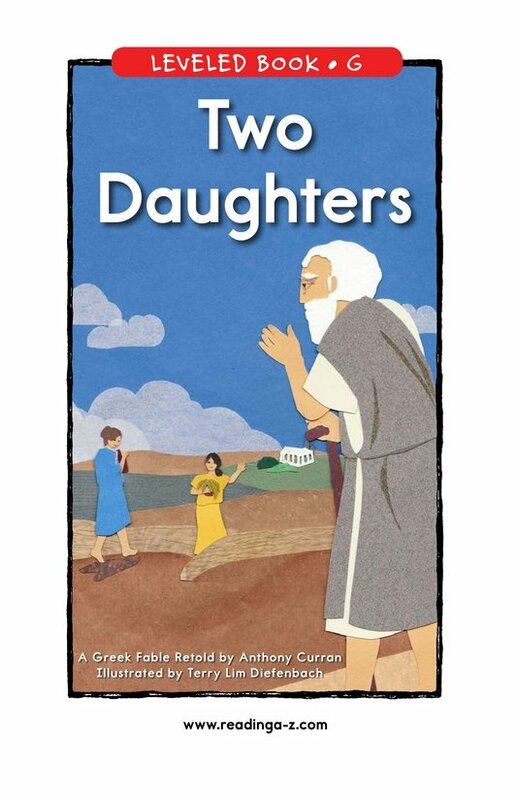 The father wants to root for both of his daughters, but is put in a difficult position. 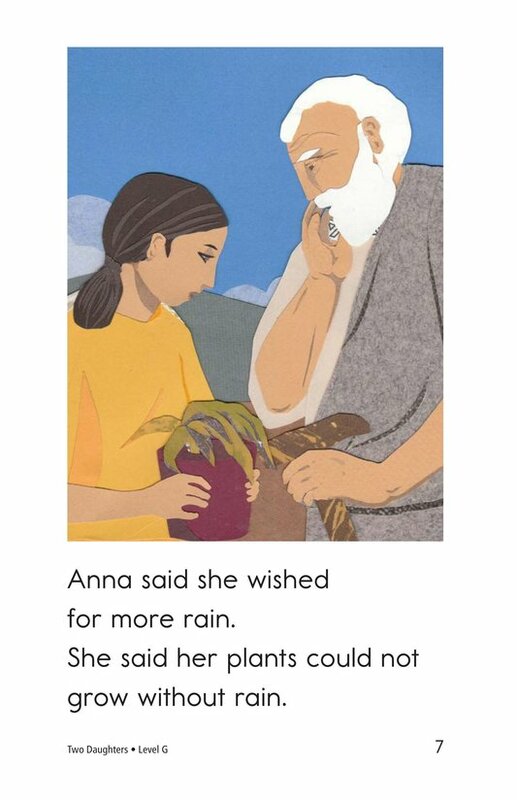 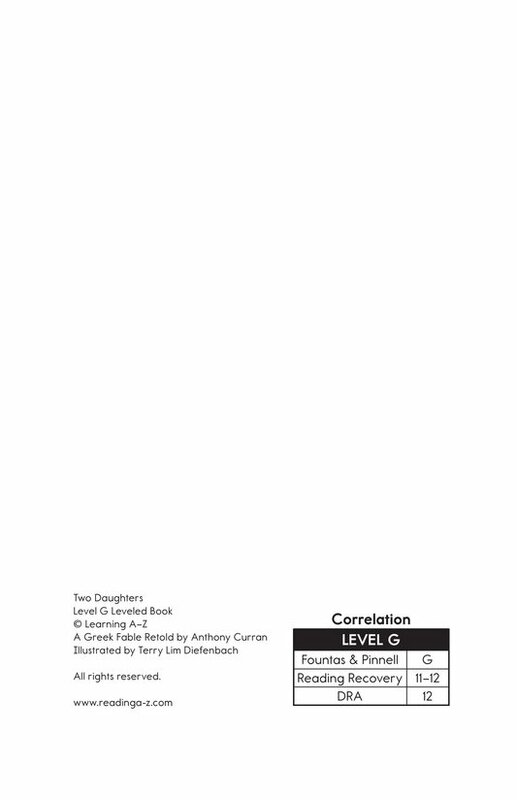 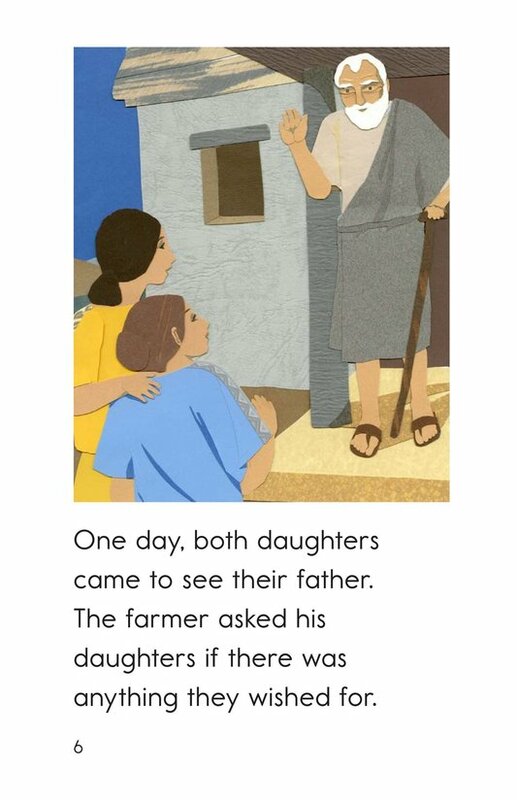 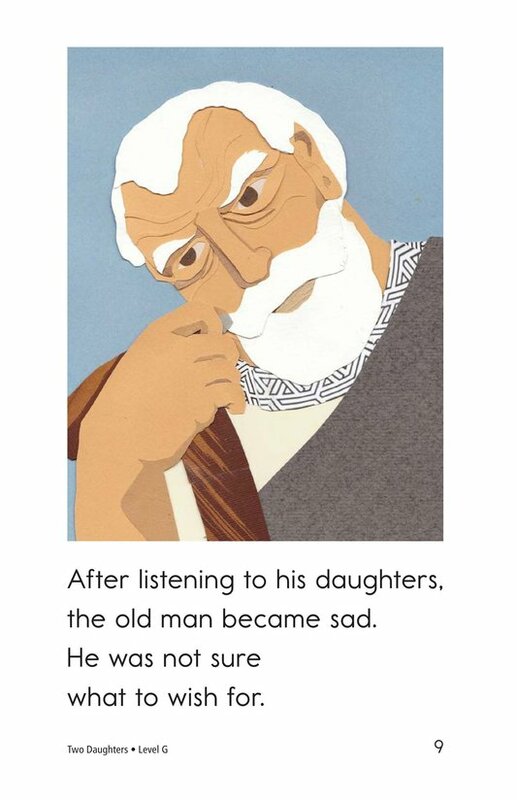 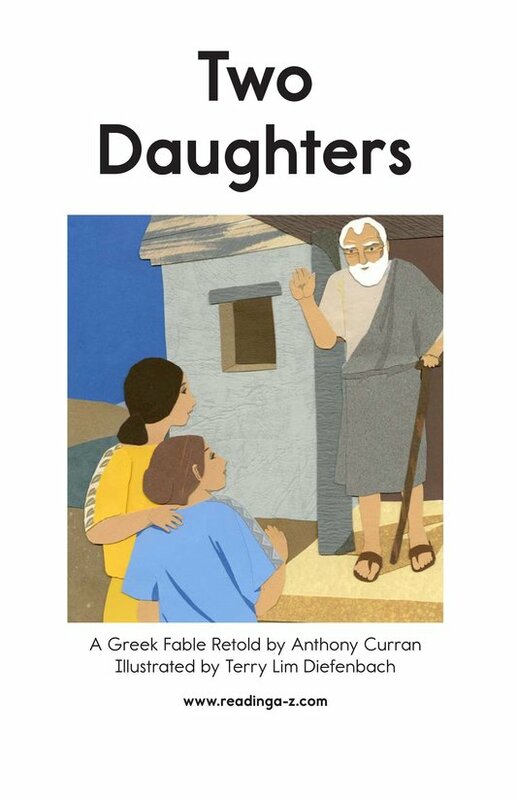 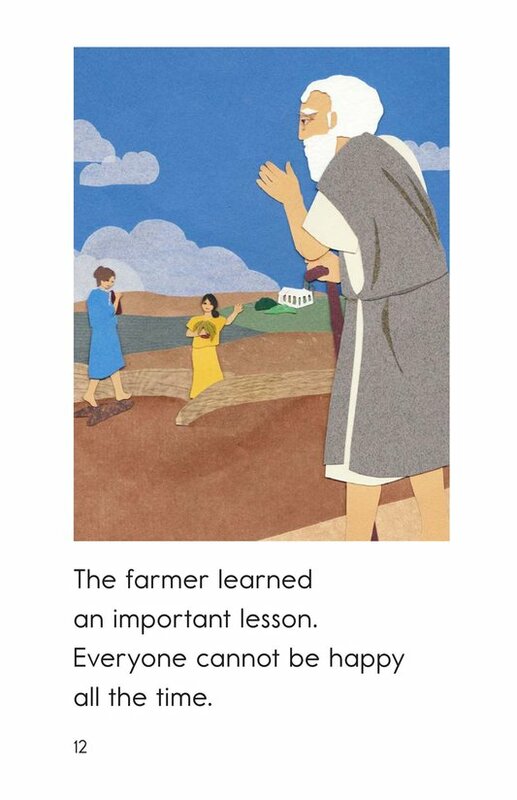 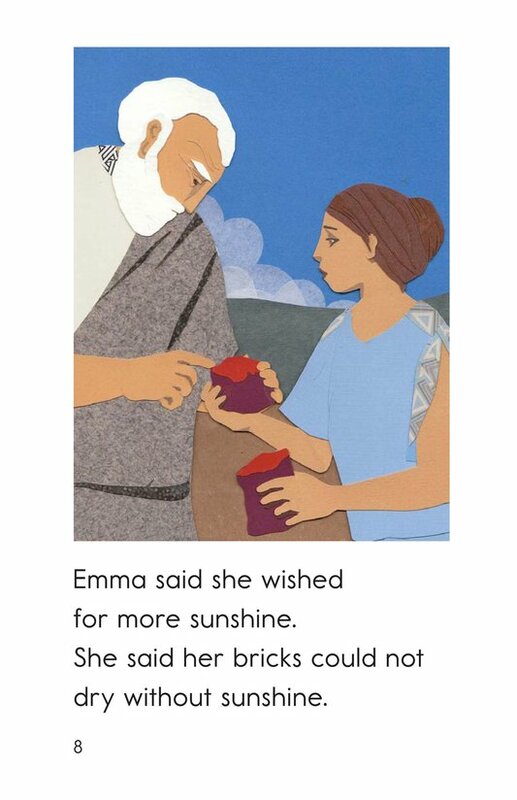 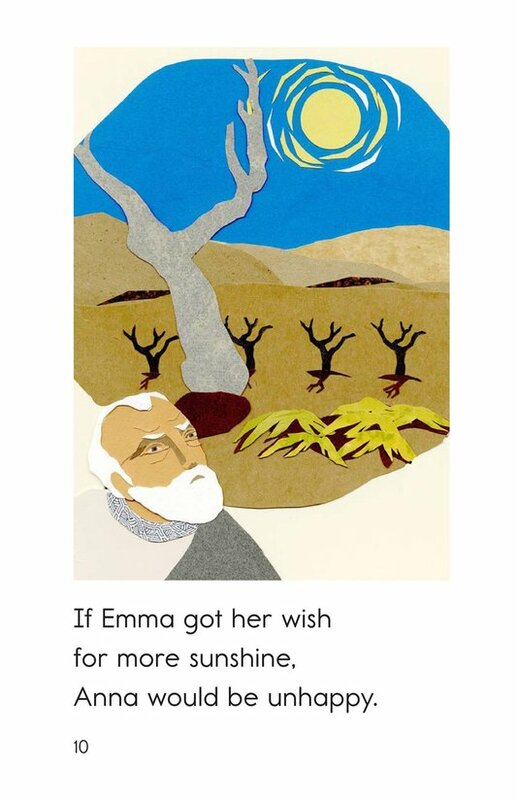 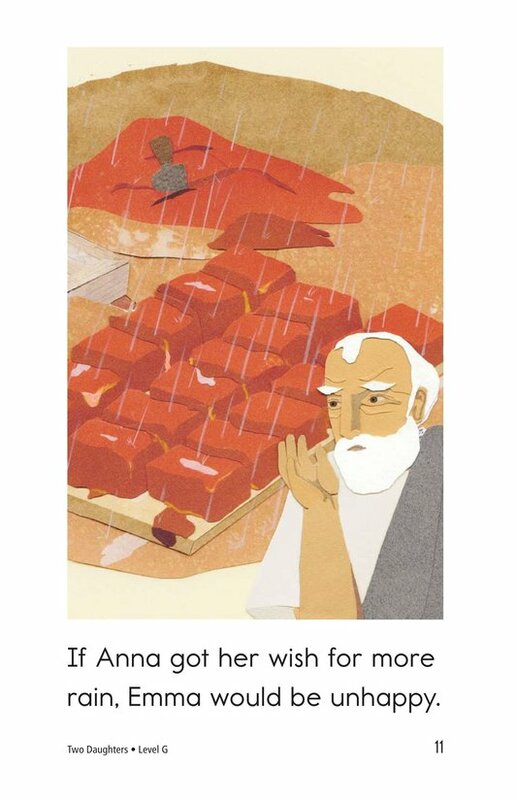 He learns something important about life and happiness in this classic Greek fable.